Ben’s coaching across the years has included England Counties (Head Coach), various invitational 15-a-side teams, South West Schools, England U18s, and coaching all England senior and age grade scrum-halves in their personal technical and tactical skill sets. Ben has also been a regular guest coach at Premiership clubs and academies. Ben is a RFU Level 1-4 qualified rugby coach, beginning his coaching career in the 15-a-side game. After playing professionally for Bedford Blues and West Hartlepool in the Premiership, Ben went on to begin a teaching career before being appointed as Director of Rugby at Newbury RFC (see The Guardian write up here). Ben’s forward-thinking approach to coaching soon enabled Newbury’s top team to enjoy promotion into the Championship, becoming one of the top 20 teams in the country. Ben is an ambassador for HSBC and Fiji Airways, and currently a consultant for many world class organisations, both within and outside the sporting world. Ben thinks differently, empowering individuals with the tools to make real change in the way they lead their lives. An insight into Ben’s background. Ben coaches the Fijian Rugby 7s team to an Olympic Gold medal, the first ever Olympic medal for Fiji in any sport. Ben becomes the most successful Fijian Rugby 7s coach of all time with back-to-back World Series titles and back-to-back Hong Kong 7s tournament wins. Ben takes the England 7s team to the final of the World Cup in Russia, the first World Cup final in 20 years for an England 7s team. 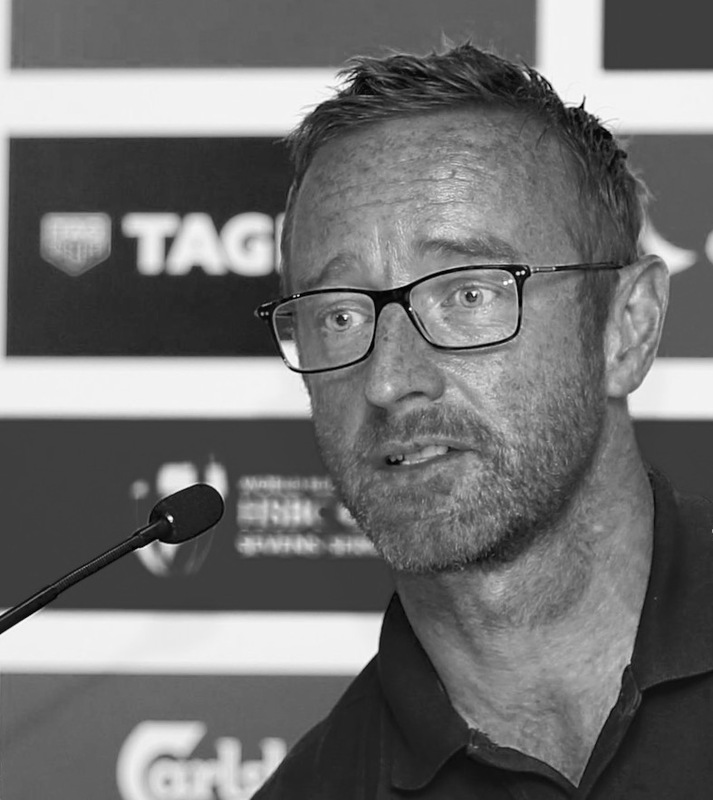 Ben becomes the longest serving England 7s head coach, in charge at 58 World Series 7s tournaments. England reach 28 semi finals or better in these tournaments. Ben becomes England Rugby 7s head coach, but the EPS agreement that year effectively sends England 7s into the back waters. 2006 - RFU Level 4 Coaching Course. Ben successfully completes the first ever Level 4 RFU Coaching Course. 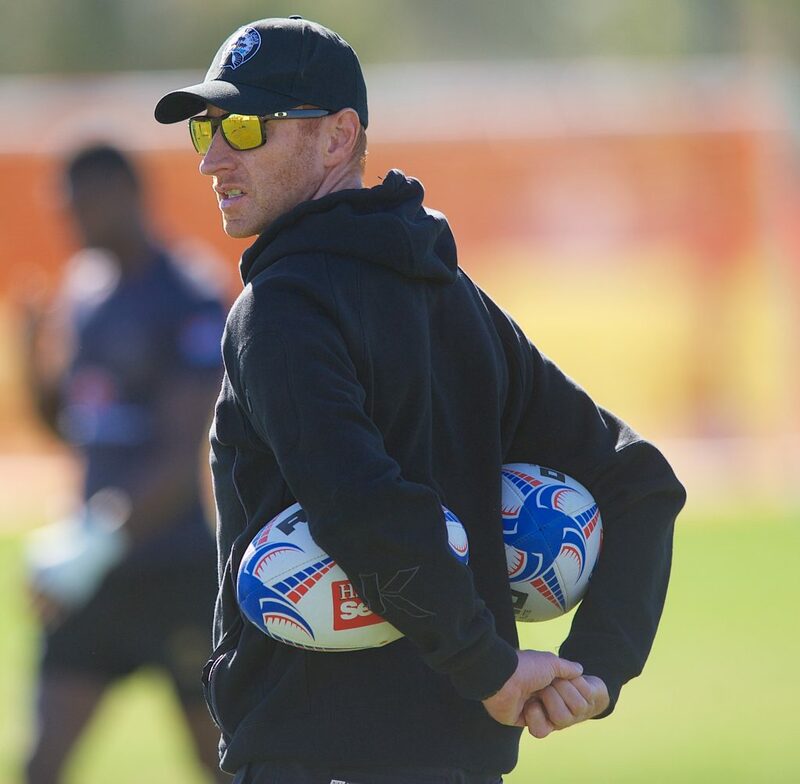 Ben establishes himself as a successful Rugby XVs Head Coach, taking Newbury RFC into the Championship and one of the top 20 clubs in the country. Ben remains as Director of Rugby at Newbury RFC until being contracted full time by the RFU. Between 2003 and 2011 sees Ben’s Rugby XVs coaching include England Counties (Head Coach), various invitational 15-a-side teams, South West Schools and England U18s backs, running St Edward’s School Rugby, and coaching all England age grade and senior scrum-halves. Ben accepts his first professional rugby coaching contract whilst still teaching. Ben starts his teaching career at Cardinal Wiseman, London, one of the largest comprehensive secondary schools in the UK. Ben takes the U15 football team through an unbeaten season. Ben makes his debut in the Rugby Premiership for West Hartlepool. Ben begins two years of study at Cambridge University where he graduates with a PGCE and a MPhil. Ben gains two Blues whilst at Cambridge and, with social media still to be part of our lives, and in front of a world record attendance of 79,000 spectators, Ben gets tackled by a Viking on the Hallowed Turf. Ben begins his four year stint at Loughborough University to complete his three year undergrad degree(!). Ben shared a house with four other students who all end up playing professional rugby, including Paul Burke who played fly half for Ireland. Ben gains recognition at the National Schools Athletics Finals in the 400m hurdles event. Ben begins his secondary school education at Wimbledon College, a large all-boys south London comprehensive. First time Ben plays rugby, and this is with the mighty ‘Captain Mac’, the coach of the joint London Scottish/Richmond U7s rugby team. Born in Wimbledon to Denis and Diane Ryan. Ben’s mum works with young offenders and his dad’s work included service with the RAF. Ben’s father was also an international athlete and played rugby for various clubs in the north of England.